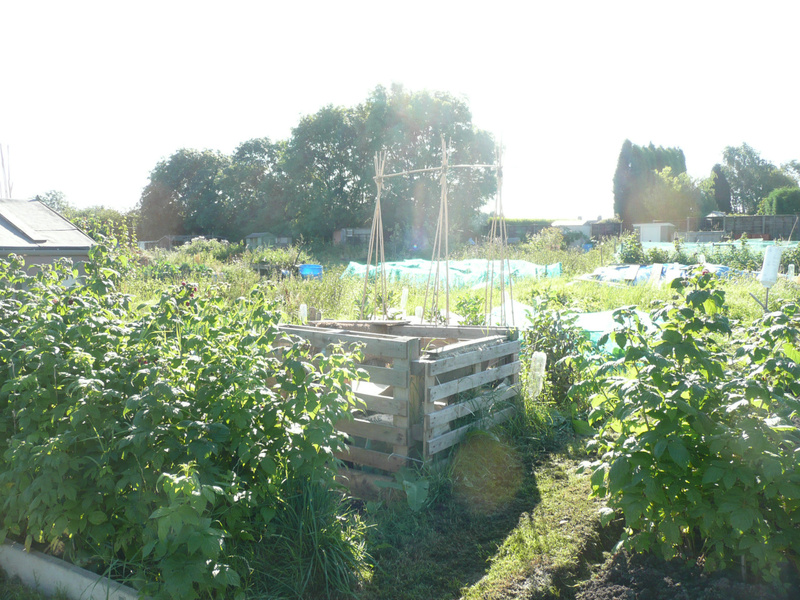 Use of a checklist system to carry out a realistic allotment safety audit and inspection. 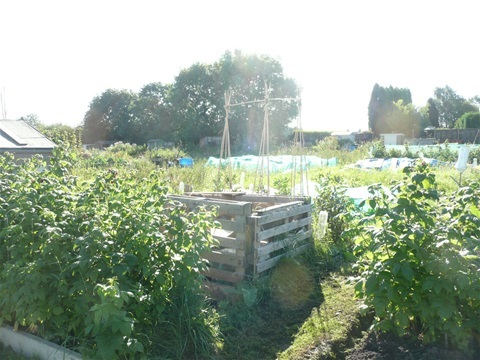 Offered as a ½ day or day workshop or a whole day including an on-site practical session carrying out an inspection of your site by the groups. 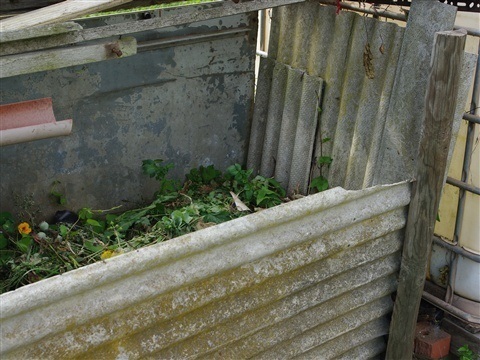 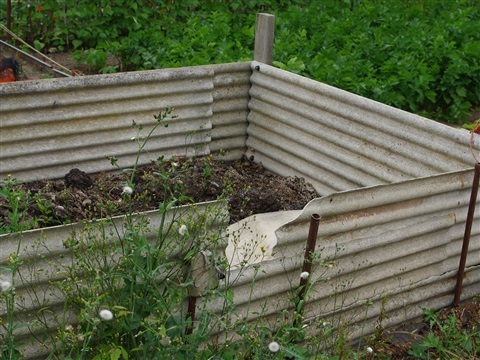 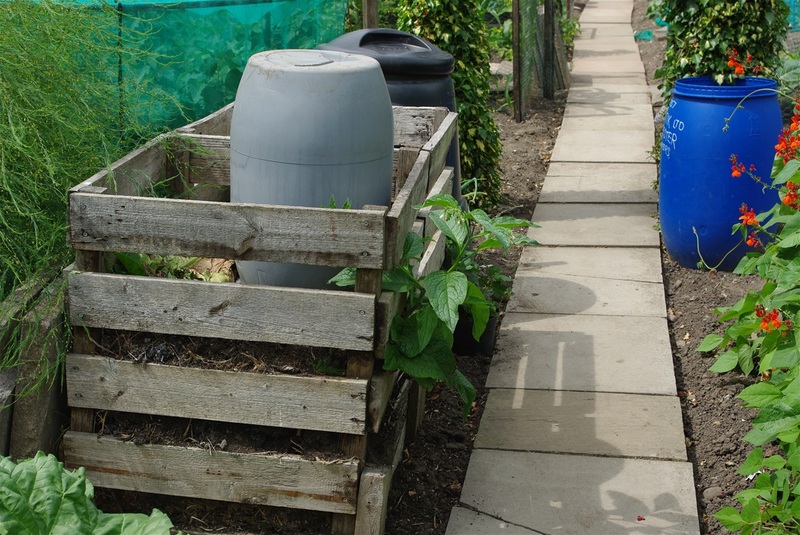 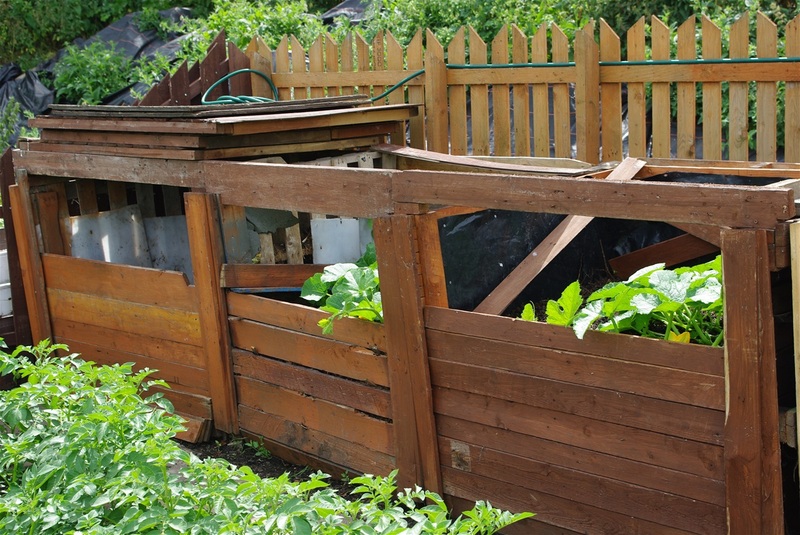 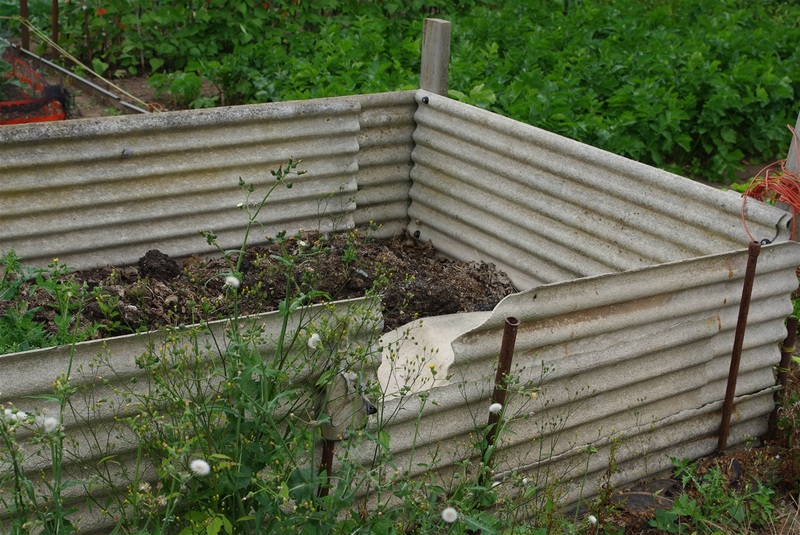 A similar session to that provided on home composting but with the empharis on the types of bins used on allotments and the use of garden rather than kitchen waste. 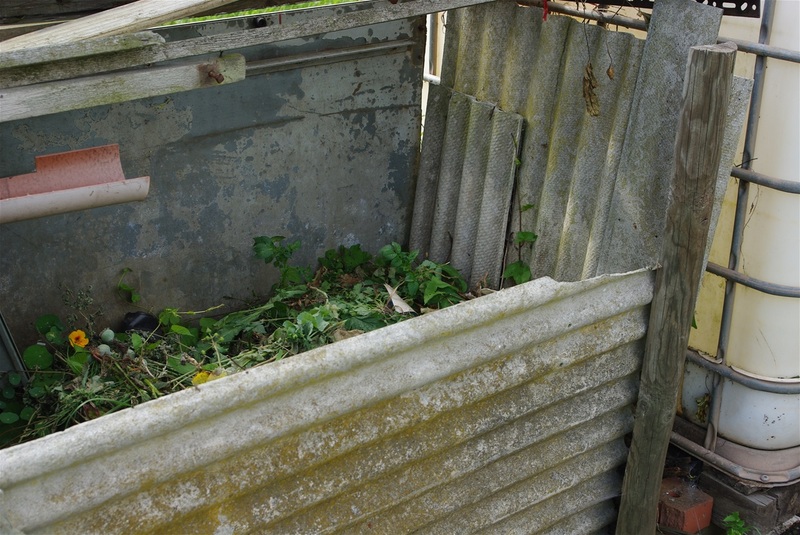 Open pallet bin with plastic composter. 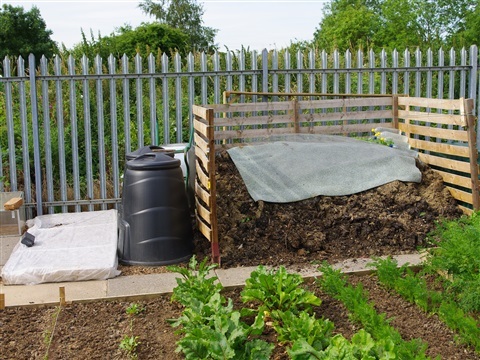 The use of two or three bays allows the compost to be aerated by moving from the first to the second bin. 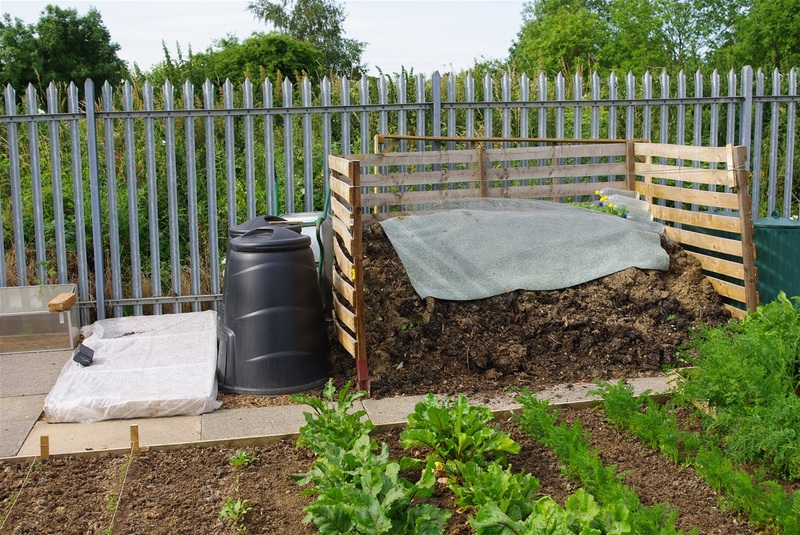 A three bay system allows better mixing and the compost to be matured in the third bay. 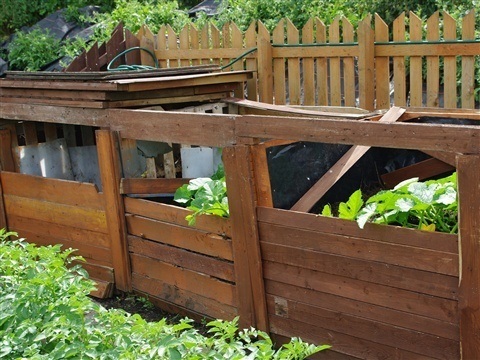 Talks to garden clubs and allotment societies on accidents in the garden. 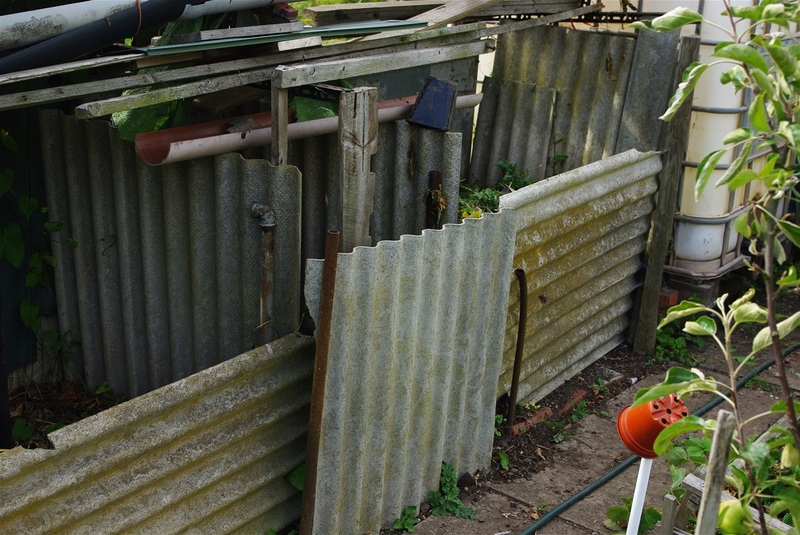 A light hearted approach to a serious topic. 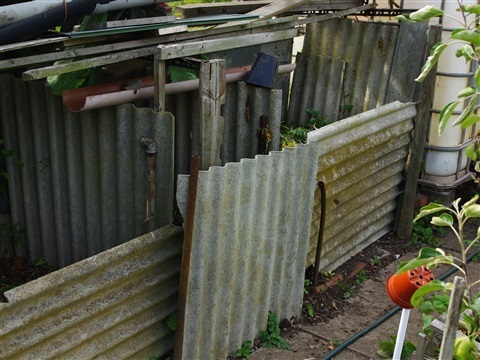 Check out the most popular accidents and causes so that your members can avoid having an unfashionable accident. 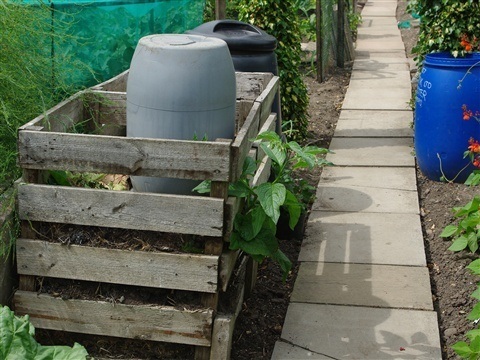 Covers slips, falls, manual handling (including the annual 4,000 flower pot related injuries), cuts and fires and much more.